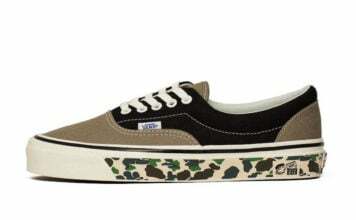 The term “American Classic” is no better defined than the upcoming collaboration. 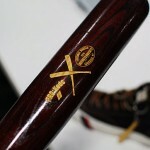 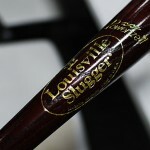 Pro Keds sneakers and American baseball bat manufacturer Louisville team up for special collaboration. 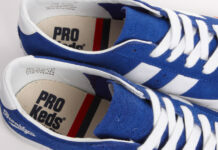 The Pro Keds Royal Hi gets special treatment with thick, premium leather, leather laces, and accented with red, white and blue. 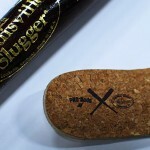 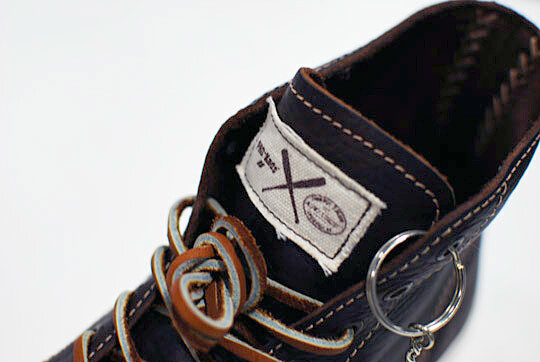 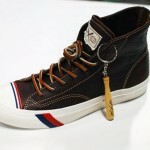 The shoe is topped off with a Louisville Slugger baseball bat keychain. 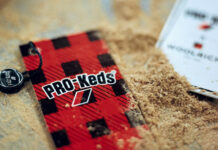 More info on this release coming up, so stay tuned.